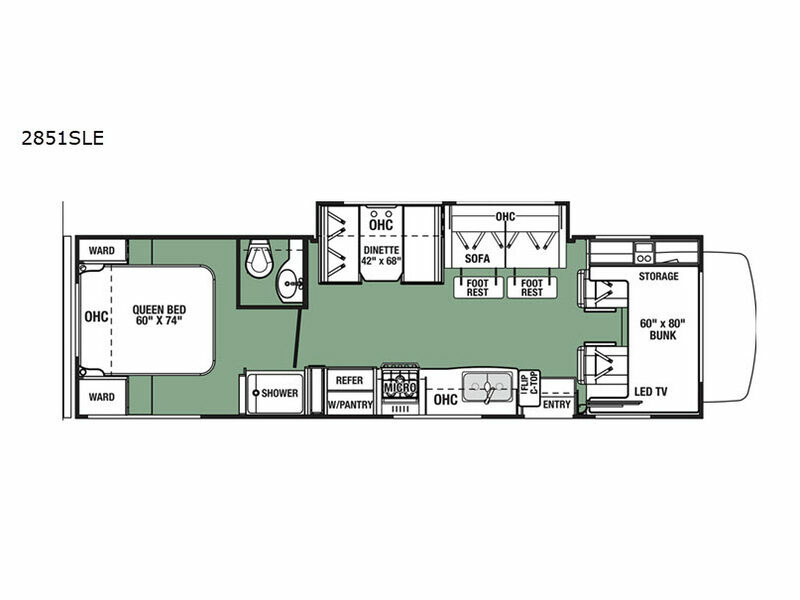 The Forest River Forester LE Class C gas motorhome is where luxury meets affordability. Just stepping inside any model will give you a clear view of the amenities that make the Forester LE great. It is the details that set this Class C a part from the rest. Features like a fiberglass roof, a 13,500 BTU ducted A/C, and a 6 cubic foot double-door refrigerator are sure to please anyone. 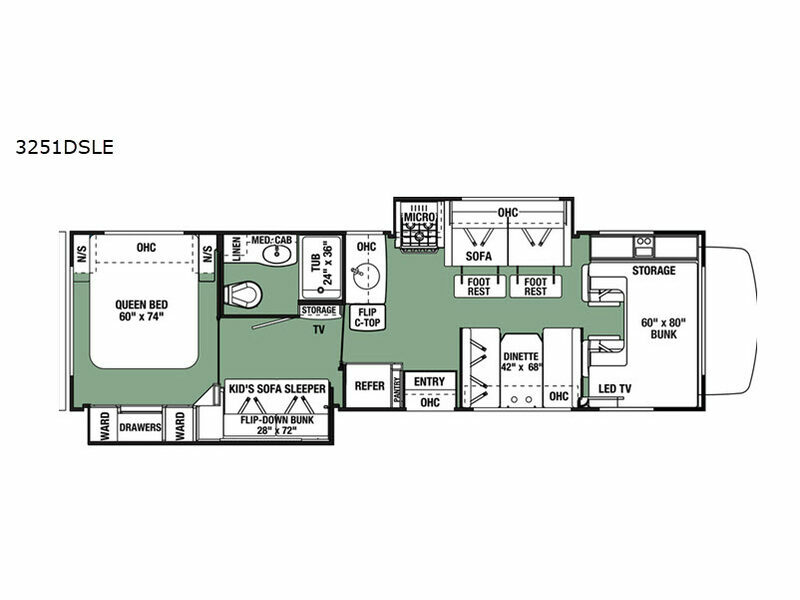 You'll enjoy full 7' ceiling heights giving you that at-home feel with plenty of storage and living space. 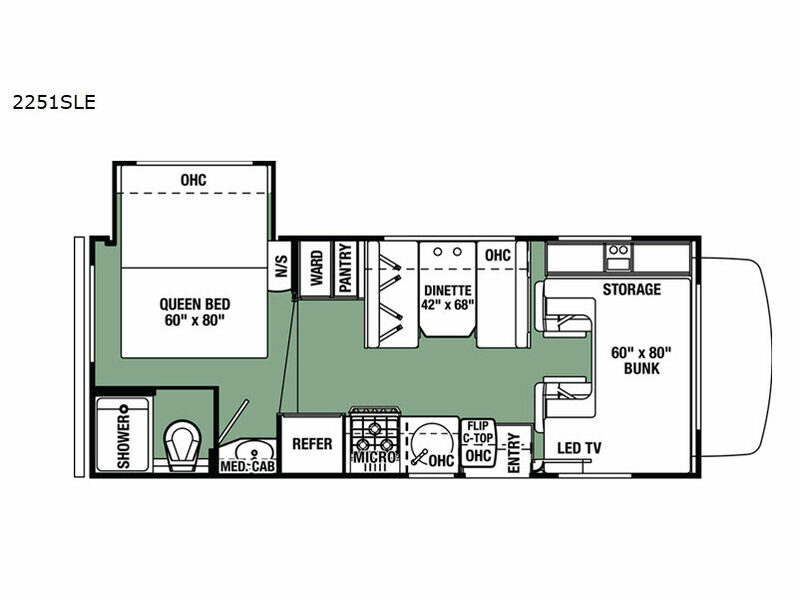 So whether you are taking a weekend road trip or a cross-country excursion, the Forester LE Class C gas motorhome from Forest River will have you covered in comfort, quality, and style!